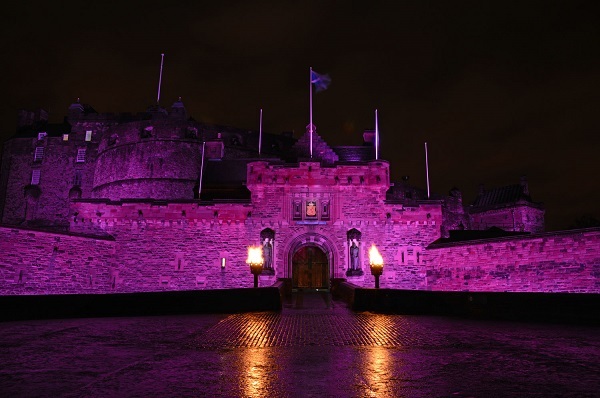 On Friday 5 October, the iconic castle (that’s us) will be ablaze with colour, with five neon-themed light zones featuring music, magic, face painting, neon photo booths and so much more! Don’t worry you can still explore our famous historic exhibits and buildings (nobody puts baby or should we say Mons Meg in the corner). But we will have lots of activities and surprises up our sleeves! Keep reading to find out our plans. You will be guaranteed to be dancing the (k)night away! Kicking off the night will be Glasgow-based band ‘West Princes’ who will usher you into the castle from the esplanade with their indie-rock tunes. You will be able to enjoy a raft of performances in the various zones throughout the night from DJ Hybrid and Amy Krawczyk. You also won’t want to miss the special performance in the Great Hall at 8pm by young singer songwriter Sophie Penman, who won The List’s competition! 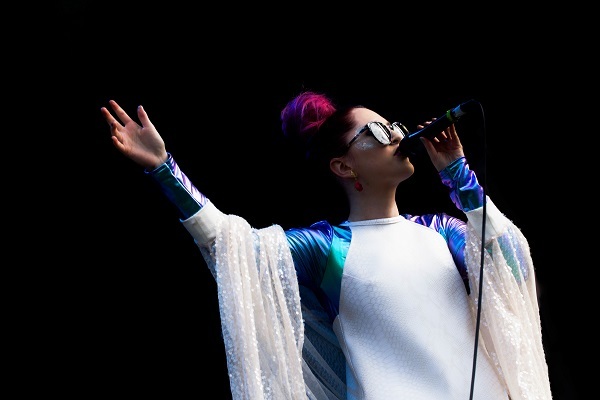 At 10pm, event headliner and Dundee’s own ‘Be Charlotte’ will end the night’s festivities back on the esplanade with her unique pop tunes. We know –it sounds EPIC! We were not lying about the NEON theme! 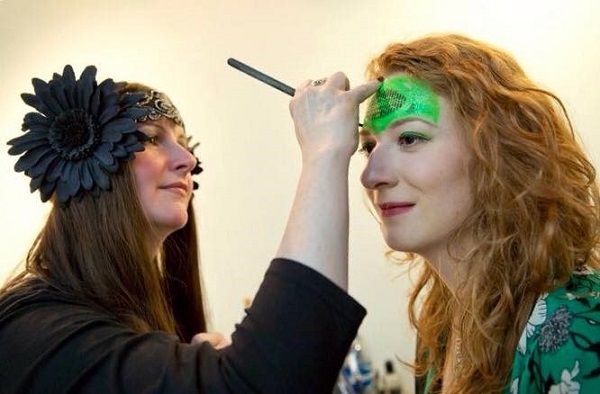 We cannot wait to get our face painted (no lions or clowns…just saying!) and dawn a NEON crown – we did accommodate kings and queens at one point! 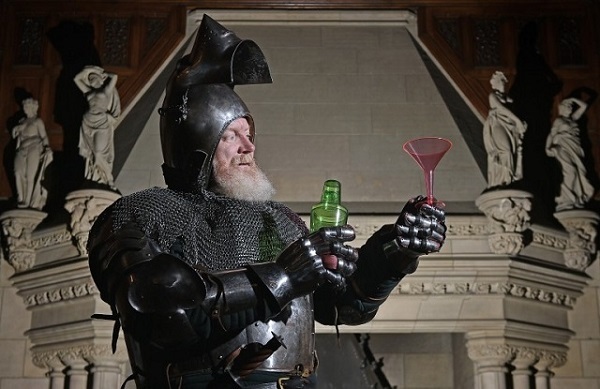 There will also be the chance to meet Rusty Bodkins, our castle archer with his neon arrows. Glow Science who will be roaming the castle with neon science experiments. We are sure there will be lots of people taking a NEON selfie! Who doesn’t love magic? 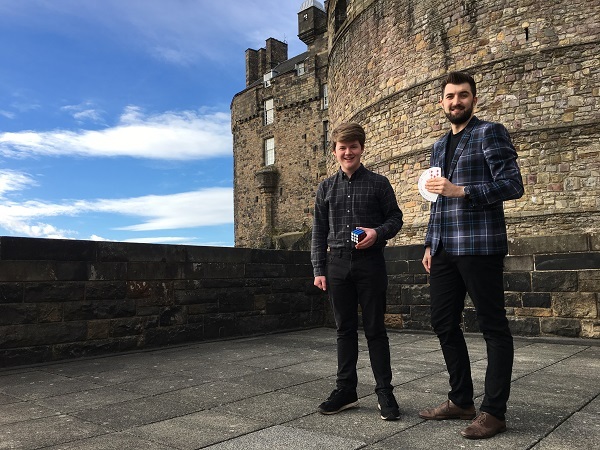 No rabbits or black hats but we are super excited to discover what tricks Edinburgh International Magic Festival Adam Black and Elliot Bibby have up their sleeves. You will be guaranteed to have a night that will leave you in awe and excitement. Food and beverage options for purchase on the night will include delicious pizza slices, ‘posh’ dogs and dessert pots. There’s also a ‘pimp my prosecco’ menu, craft beer and a converted ‘horsebox’ bar with bespoke neon-inspired cocktails.